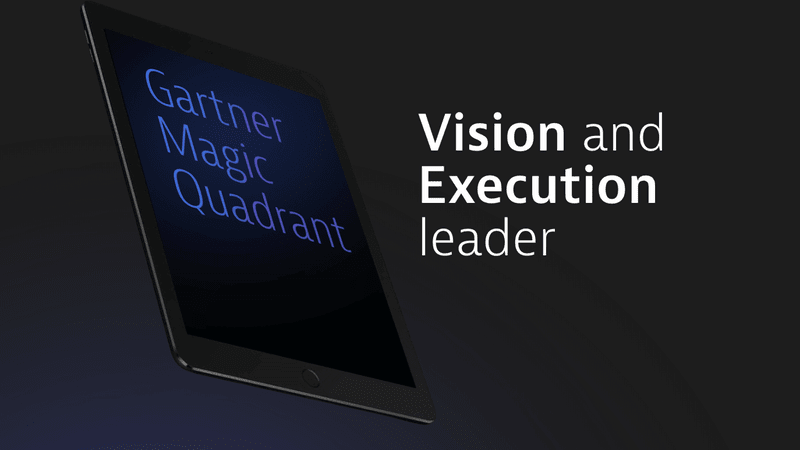 Precise answers, with automatic discovery of dependencies, root cause analysis, and business impact. 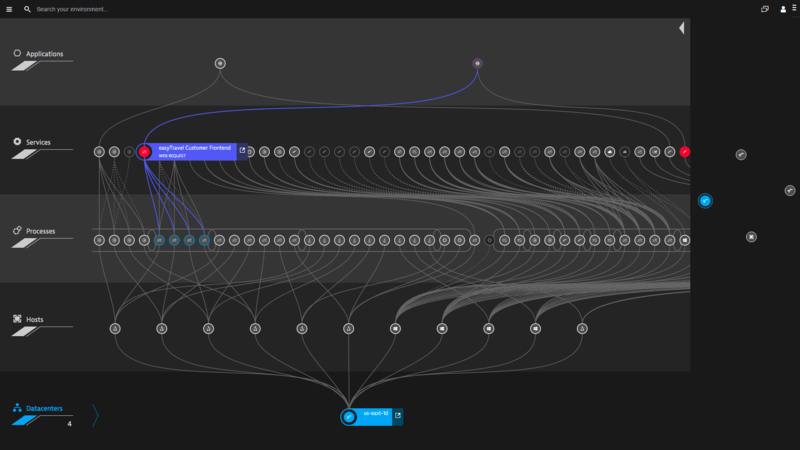 application topology changes are already processed by Dynatrace per day. reduction of overall outage minutes is what Davis can help you achieve. Precision you can rely on. 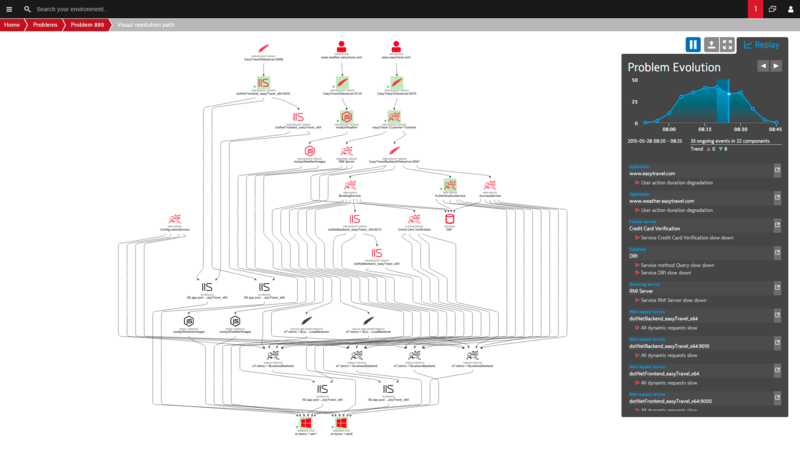 Dependencies are detected in real-time for precise causation analysis. 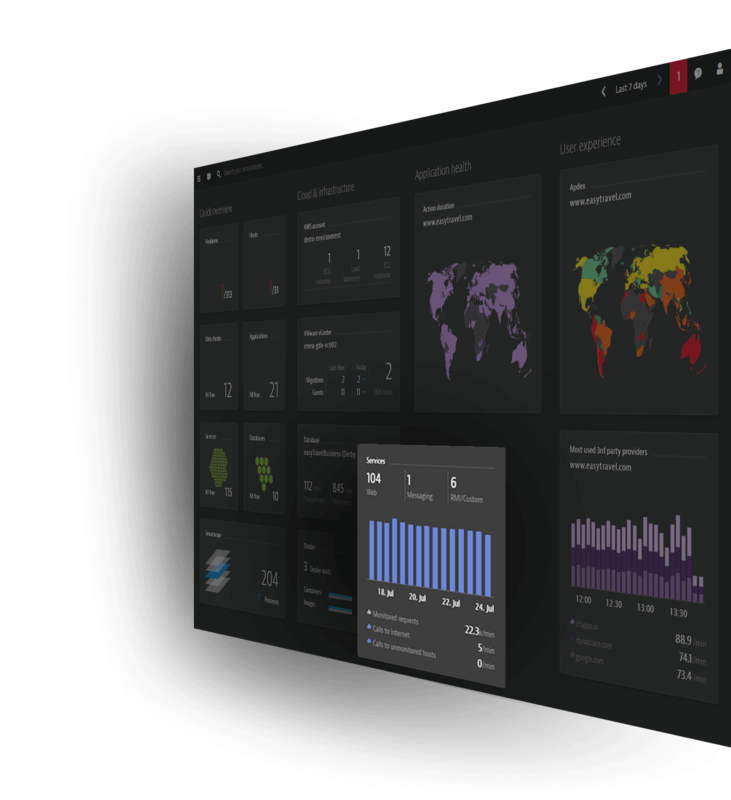 Get a real-time map of your entire application stack. Don&apos;t spend time manually configuring thresholds. 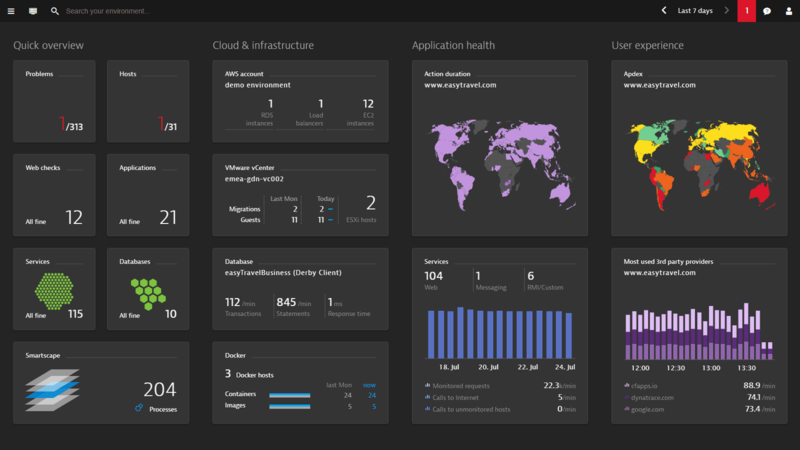 Without any configuration, Dynatrace detects issues reliably. 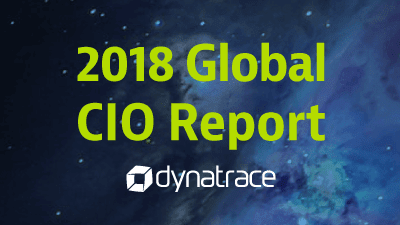 Dynatrace AI is deterministic and identifies the actual root cause. Understand the impact on customer satisfaction and behavior. Davis delivers smarter answers through high fidelity data capture. Using both native OneAgent data, as well as ingested 3rd party data, Davis understands it all in context. Davis process dependencies in real-time, and can understand not only what happened, but why it happened. Because it’s real-time, and not learned, we go beyond correlation to true causation. Davis sits at the core of our platform, not bolted on as an afterthought. This enables forensic intelligence to understand anomalies, dependencies, event sequences, natural events like code deploys, and even expert knowledge to find the root cause and business impact in context. "After deploying a new release, we spent over 30 hours trying to find a performance problem. Once we found the issue, it only took us 30 minutes to fix it. 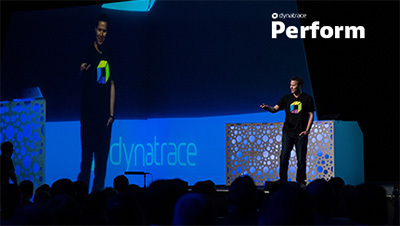 With Dynatrace, finding a similar problem would only take us minutes to identify."